Keeping people with dementia at home in the community is one way to manage the ticking time-bomb of rising dementia rates, says Careerforce CEO Ray Lind. “We believe the community care model is part of the answer to one of the country’s biggest health challenges, not just because of financial advantages, but because it helps keep our elderly happy and safe and home for longer,” Mr Lind says. 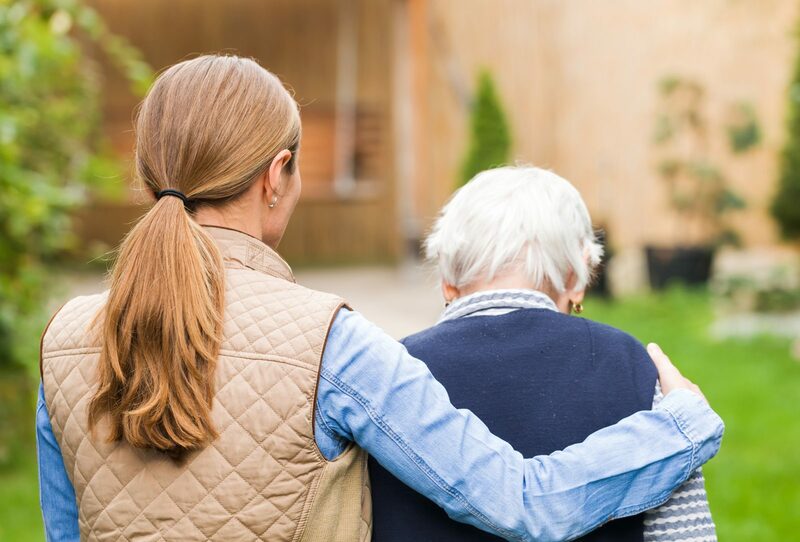 “As we’ve seen in the new Economic Impact of Dementia report, dementia is a ticking time-bomb for New Zealand, with numbers set to reach 170,000 by 2050 – a staggering 300 percent increase with an estimated cost of $4.6 billion,” Mr Lind says. The government’s current Framework for Dementia Care highlights the need to boost workforce training, with a strong focus on person-centred care, so the best possible care and support can be given to those living with dementia and their families. Careerforce, the Industry Training Organisation (ITO) for the health and wellbeing sectors, works closely with employers across New Zealand to implement workplace training programmes, so their staff are equipped with the knowledge and skills to recognise, understand and support people living with dementia. Careerforce’s workforce training programmes for aged and community care settings include specialist community care and dementia care programmes, tailored for employees in this sector. “Caring for someone with dementia can be a very challenging role and one of the things many people say is that they are not sure how to help. In these situations, it’s easy to feel incompetent,” Mr Lind says. Counties Manukau Homecare Trust have put 98 percent of their 170-strong team of support workers through a special Careerforce dementia training programme, Open Doors/Open Minds, a collaboration with Alzheimers New Zealand and the ‘Walking in Another’s Shoes’ group. “As an organisation we are aware of the need for care of dementia clients,” says manager Trudy Biggelaar.